I just read this article and thought you might want to give it a read, too. It\'s called Blogger tips: Advice for solo women travelers and you can find it here https://www.orbitz.com/blog/2015/10/blogger-tips-advice-solo-women-travelers/. 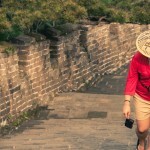 Women travelers, are you thinking about traversing the world solo? It can be an incredibly gratifying way to see the world, make new friends and get to know yourself. Here, some of our favorite expert travel bloggers clue you in on how solo women travelers can get the most out of their experience, plus everything else you need to know before you go. Cailin O’Neil is a Canadian-based travel blogger and the inspiring voice behind TravelYourself.ca. Her fun-loving videos will make you want to book your next trip stat. 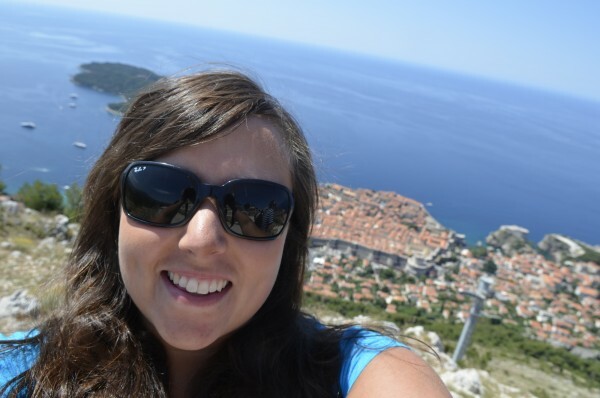 A selfie taken during Cailin’s six-week European adventure to cities like Munich, Prague and the Spanish island of Mallorca. Kate McCulley, a.k.a. Adventurous Kate, quit her job at age 26 to travel the world alone. She spent six months in Southeast Asia and then decided to turn her travel blog into a full-time business. Here’s a shot of Kate cruising through fjords in Norway. Related: Food bloggers reveal how to eat like a local in any city. 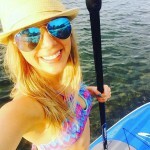 Jennifer Huber founded SoloTravelGirl.com because, she says, “I found myself traveling alone, not lonely.” Jennifer shares her personal experiences in order to inspire and empower other travelers to shed their fears and travel solo. 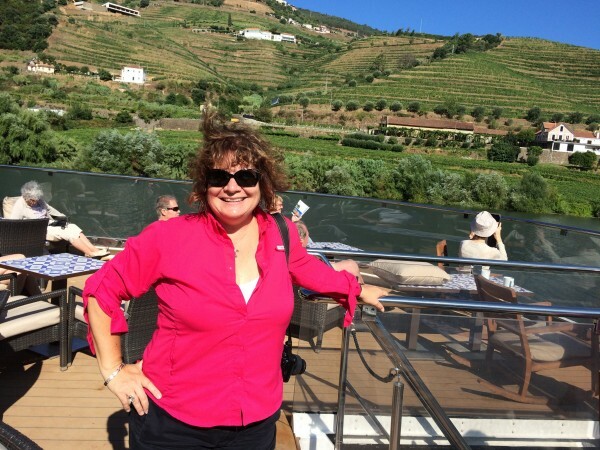 Jennifer on the Douro River during a Viking River Cruise. Related: Travel bloggers show you how to find off the beaten path gems in any city. 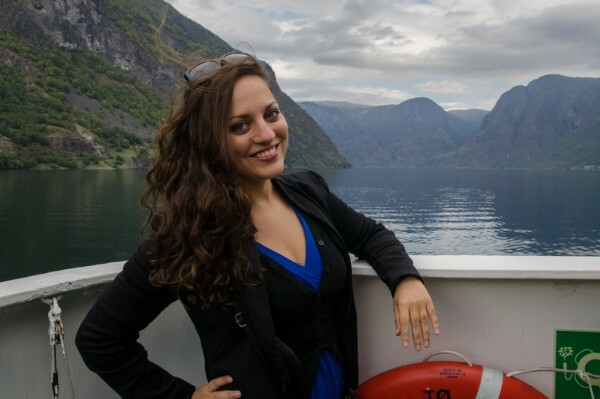 Lacy Colley Yamaoka started TheExpate.com to share her love of culture and adventure with her fellow travel aficionados. 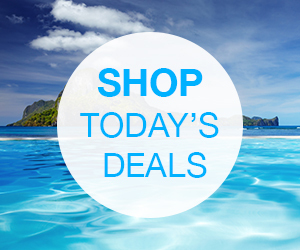 An island girl at heart, she’s lived in drop-dead gorgeous locales like Hawaii and Anguilla. Lacy on the remote island of Koh Yao Noi at Ani Villas Thailand. Photo by Kristen Kellogg of Border Free Travels. 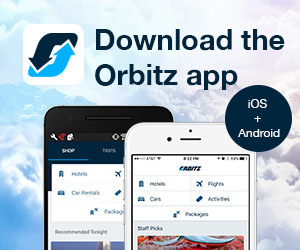 Now that you have a few tips from the pros, where are you off to next? 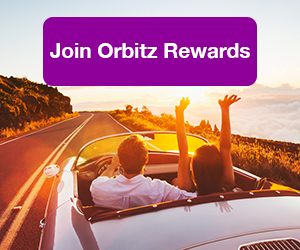 Comment below, and check Orbitz travel deals for inspiration.